Do you long for the assurance that God is with you wherever you go? That He sees you where you are? That He wants to teach you how to fight battles and live a victorious life? 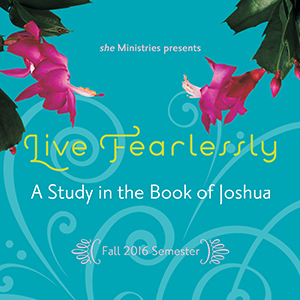 Join Lenya Heitzig and she Ministries as we dive into the powerful book of Joshua in our Bible study, Live Fearlessly. We will learn to march forward in faith and come to know the ultimate victor—Jesus Christ—who promises us victory: "For everyone born of God overcomes the world. This is the victory that has overcome the world, even our faith" (1 John 5:4, NIV). We will discover that victory comes to those who faithfully trust and obey the Lord. 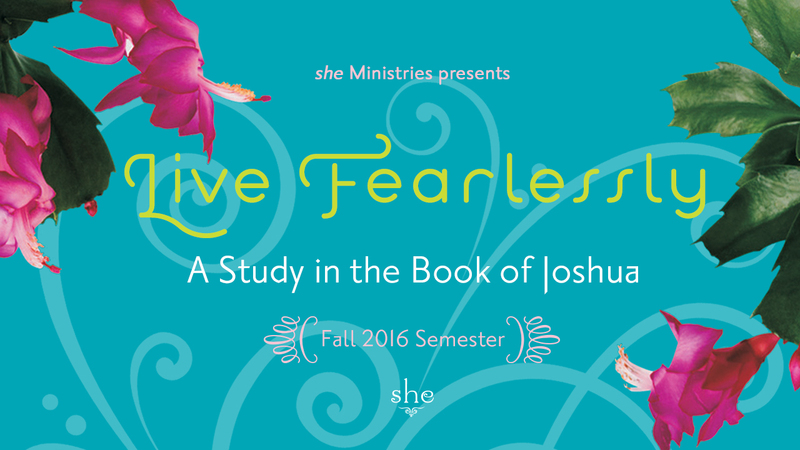 As we learn about God's enablements, presence, tactics, and monuments, we will acquire His strength to live fearlessly.